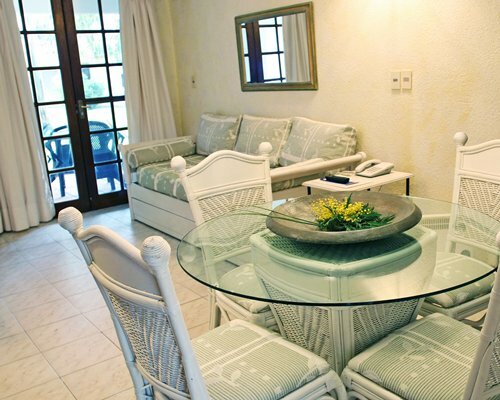 Solanas Vacation Club is the largest resort in South America. Just steps away is Portezuelo, one of the most beautiful and ample beaches in Punta del Este, famous for its sunsets. 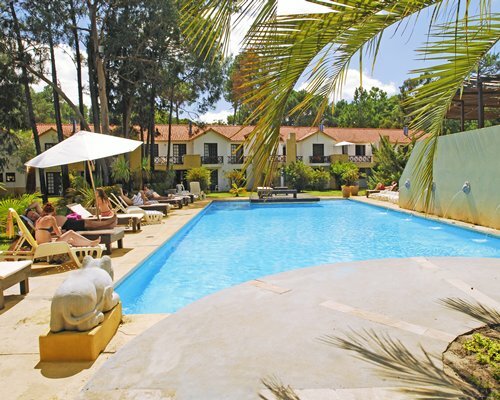 The resort has 4 swimming pools, sauna, gym, restaurants, snack bar, pub, internet cafe, games room and stables. 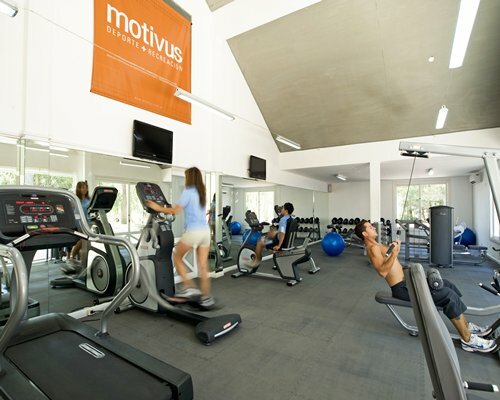 Guests can enjoy tennis, horseback riding, volleyball, football, cycling, and a daily program of activities for children and adults. For children and teens, the resort has the Adventure Park "Solanas" offering ATVs, horseback riding and biking adventures. 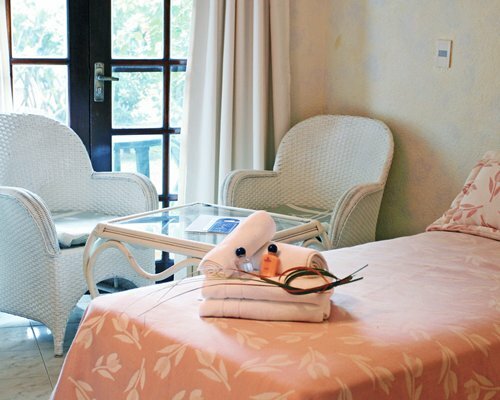 The services include 24 hour front desk, security, beach and room service. You will also find a lake, amphitheater, and mini mart. 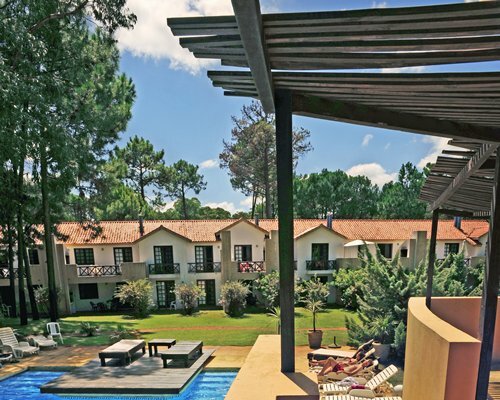 The resort is close to water sports centers, golf, casinos, entertainment, shopping, restaurants, and all the attractions of Punta del Este. 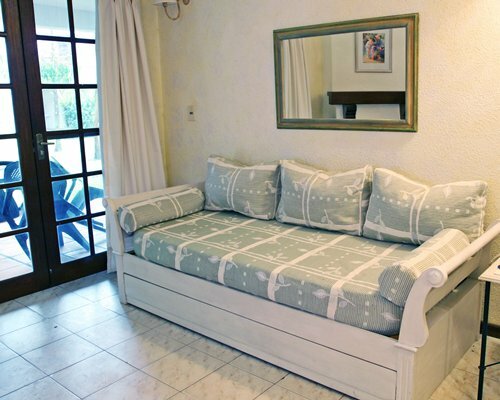 Lodging at Solanas Royalmar offers options to suit every guest’s style and needs. 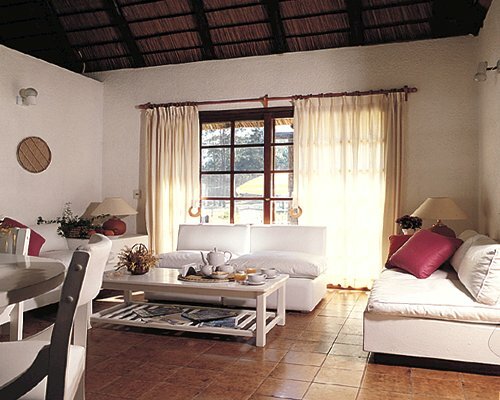 Each unit is modern, comfortable, bright and very well designed. 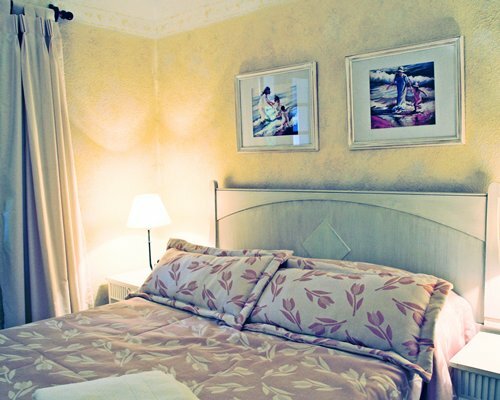 Choose a hotel suite to accommodate 2 people, a one bedroom unit for 4 people, or a two bedroom unit for 6. Depending on the size of the unit, it includes a kitchen or microwave oven. Some units feature a fireplace. All units have mini bar, telephone, TV, and housekeeping. Punta del Este is the beautiful peninsula between the Atlantic Ocean and the Río de la Plata, which has become one of the top tourist destinations in South America. This exclusive destination, offers 20 miles of beautiful beaches and countless activities. 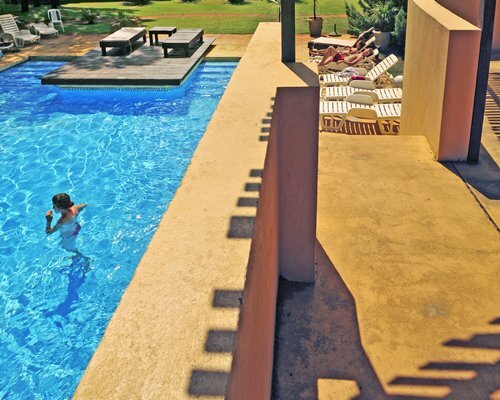 Punta del Este is where the elite of Buenos Aires has established their summer homes. Surrounded by natural beauty, the region personifies a glamorous lifestyle, fun, with its unique shops, fabulous restaurants, nightclubs, cabarets and casinos. Explore the shops, bars and cinemas along Gorlero Avenue, or enjoy a wonderful sunset. Visit the island of Lobos, home to one of the largest colonies of sea lions. Discover the beautiful parks, zoos and museums. 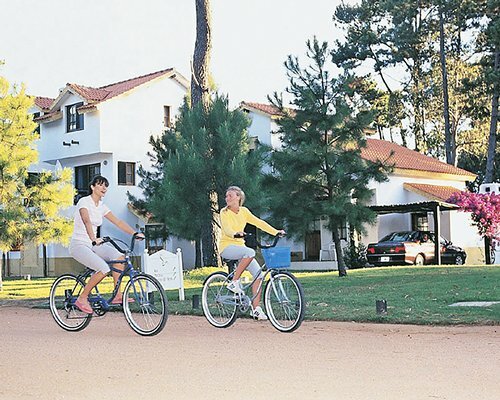 For its glamor, natural beauty, climate and endless fun, few places in South America can be compared to Punta del Este. From Capitan Curbelo Airport take the highway towards Punta del Este. Follow the signs to the resort. The airport is about 8 miles away from the resort. Mandatory Utility surcharge is 20.00 to 28.00 U.S. dollars. Cash or Credit is accepted. Per day: 20 USD for 2 people. 25 USD for 4 people. 28 USD for 6 people.